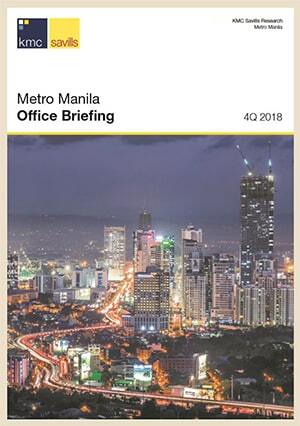 The Business Process Outsourcing (BPO) industry in the country is continuing to rise, and demand for commercial and office space is also growing. Vice President Jejomar C. Binay, chairman of the Housing and Urban Development Coordinating Council (HUDCC) said that they expect the Philippine real estate firm to rise further because of the BPO industry’s speedy growth and of course there will also be demands for residential units that are close to employment sites. He also said that the current trend today are condominiums or medium-rise buildings in urban areas. More than 143,000 upcoming residential units are being built and some of them are located in Manila, Quezon City, Mandaluyong City and Makati City. There are also potential markets in the province of Iloilo, Cebu and Davao. 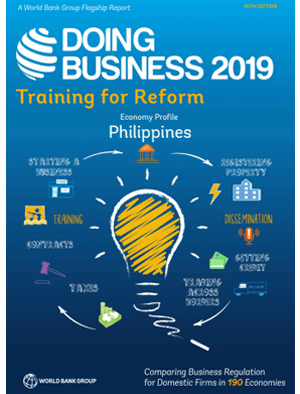 The Business Processing Association of the Philippines (BPAP) has forecasted that by 2016, $12.9 billion in annual salaries and benefits will be contributed by the IT-BPO industry. It was even predicted that it will continue growing to 1.3 million direct workers who will generate $25 billion revenues until 2016. 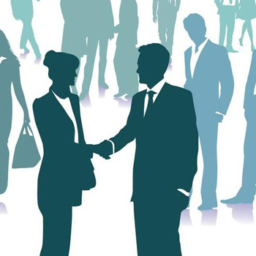 The BPO industry has grown by 22 percent and has given employment for to 640,000 Filipinos last year.